A DMO sinkhole is a single priority that ends up consuming a disproportionate amount of time and money. It gets DMOs boxed in or unwillingly committed to specific things for a long period of time because a large investment was made that needs to be justified, it was hyped up too much so it becomes too hard to back out of, it has become baked into the fabric of the organization or external stakeholders now depend on it. 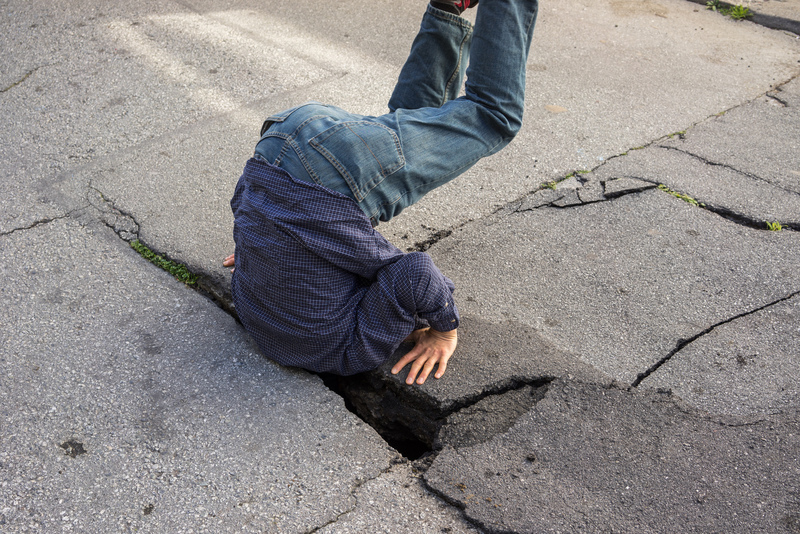 The most common sinkhole is related to technology. It’s common for DMOs to conduct a situation analysis, review the current modern marketing landscape including the latest technological innovations and envision a technology system that’s leading edge. This system is expected to propel the organization forward, redefine relationships with industry, streamline internal processes and, as a result, be a game changer for the tourism economy. It’s really, really tempting to invest in because it seems like a silver bullet. The second challenge is in actually using the system. DMOs typically underestimate how much resources it takes to fully utilize a system to make it effective. Once the system is in place, it’s hard to change things, and the big solution has become the big problem. When conducting marketing campaigns, it’s very, very common to hear things like “make sure we don’t need to change anything on our website, it’s too hard and inflexible”. After a system is finally implemented, technology also becomes outdated very quickly or becomes sidelined by new disruptive innovations that come along. Now it’s very hard to discontinue your original system. You now have something in place that’s expensive, resource heavy, not fully utilized, hard to work with, inflexible and not very relevant in modern marketing anymore. This is your sinkhole. And it becomes extremely hard to get out of it without losing money, face or both. The solution is, clearly, to make sure you stay away from a sinkhole. DMOs are not technology companies. DMOs are also not private companies – it’s hard to walk away from bad investments. Understand your role and properly scope your ambitions. It’s much better to be realistic, nimble and flexible. Use software as a service. Be OK if something will get you 80% there. The last 20% is what is most likely going to trip you up. It’s really not such a bad thing if you have loosely coupled systems instead of something fully integrated. In the grand scheme of things, it’s not a bad idea if you have three microsites on three different systems, especially if they’re flexible and you can actually use them properly.